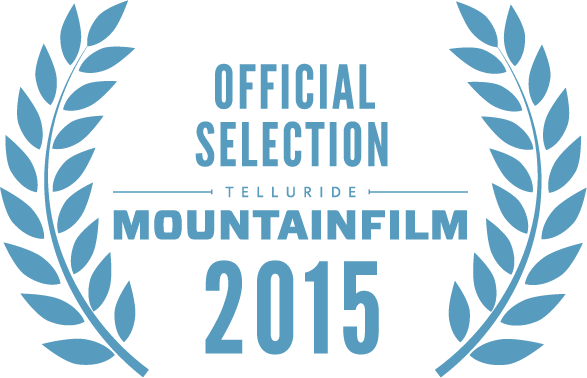 We’re excited! 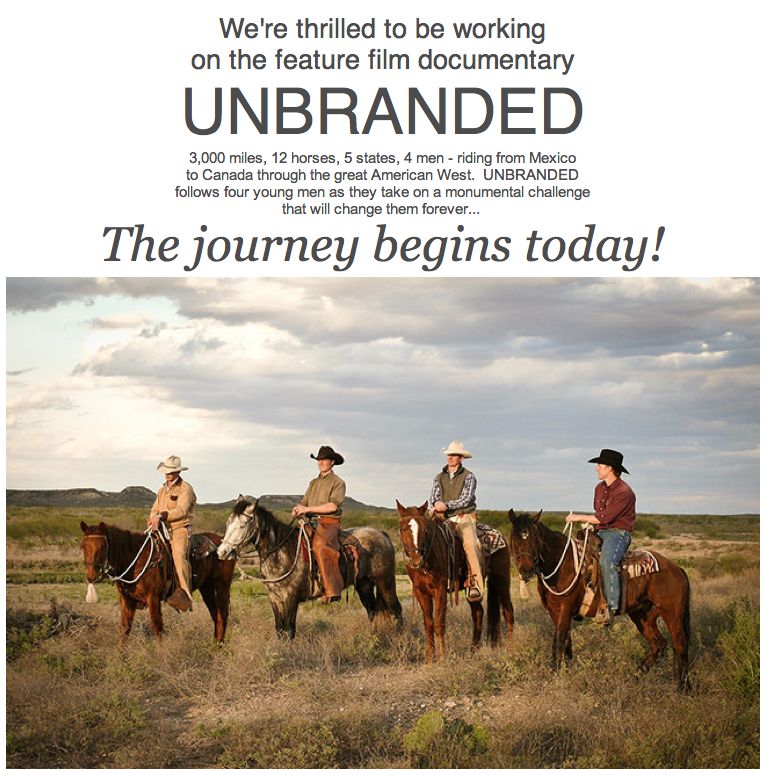 In addition to being able to rent or purchase the award-winning film Unbranded, you can now see it on Netflix! 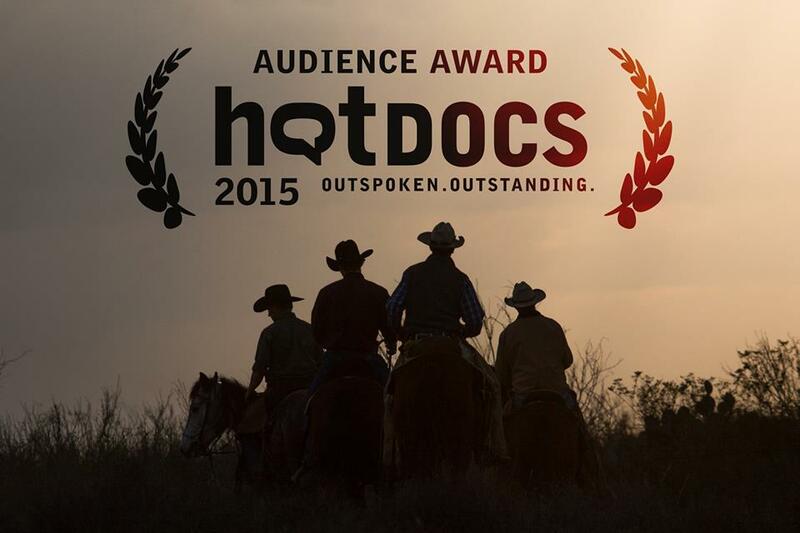 Unbranded at Hot Docs and wins Audience Award-Heads to Telluride MountainFilm for USA Premier May 22-24! Unbranded hardbound books are back in stock. Click Here to order. Every generation of Americans has a signature road trip movie or book. Whether it’s Jack Kerouac’s book On the Road defining the beat culture of the 50’s or the 1990s film Thelma and Louise giving the road trip a feminist slant or the pathos of 1930s Depression survivors driving to the promising land of California in Steinbeck’s Grapes of Wrath, Americans identify with hitting the road. For better or worse, the highway will sort things out and–as someone once said–we will always be closer if we don’t stand still.